Isabel Lee | Malaysian Beauty & Lifestyle Blogger: [Food] Where To Eat? Opensnap Lah! [Food] Where To Eat? Opensnap Lah! The most common and annoying question I face everyday is - "Where to eat?" 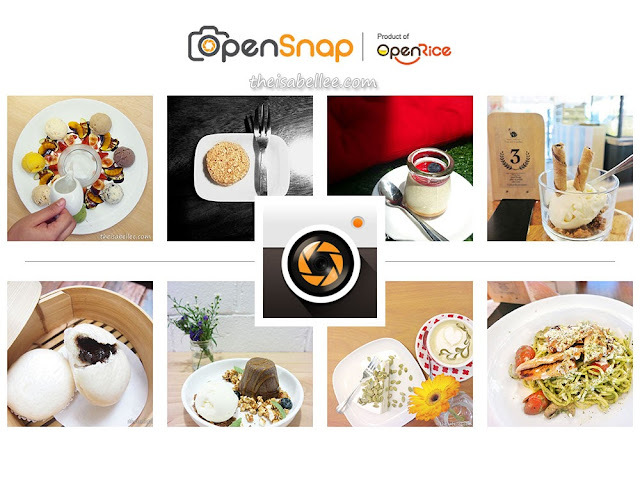 To solve this problem, Openrice has created Opensnap which is basically Instagram but only for food! You can upload your own food photos, browse through thousands of restaurants along with genuine user reviews and search for new places to eat everyday. 1) Snap/upload photos to the app and edit using the tools. 2) Key in the details such as restaurant name, dish name, rating and comments. 3) Upload! It's fast so you can do it even when you're still in the cafe. 4) Browse around and like/bookmark interesting photos. Find out where your friends are dining! 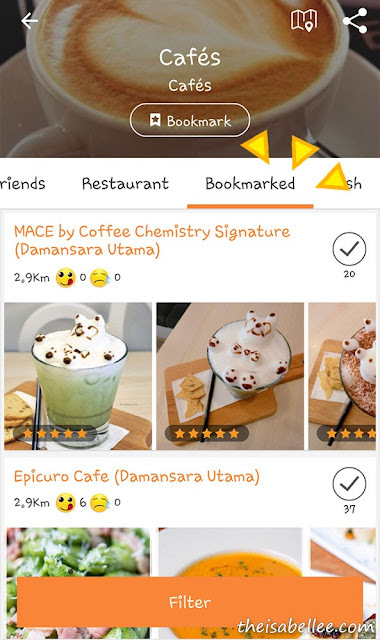 Add your friends and the app will be able to show you the restaurants they've been eating at as well as what they've bookmarked. Chances are your friends have similar tastes. 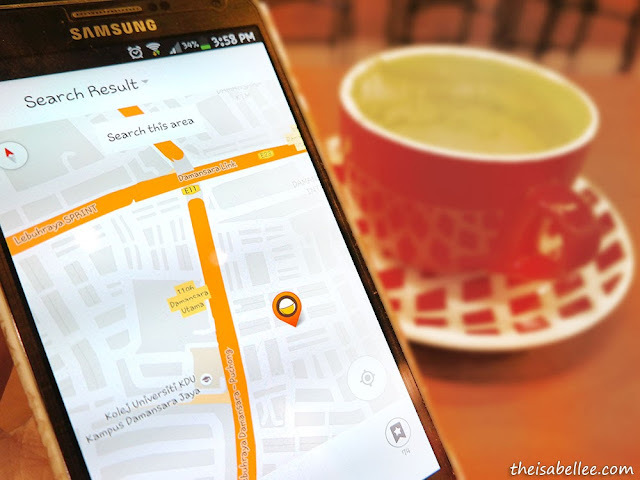 Show people who follow you where your favourite eateries are! Honestly, why would I want to see news of awesome foodstuff 500km away?? 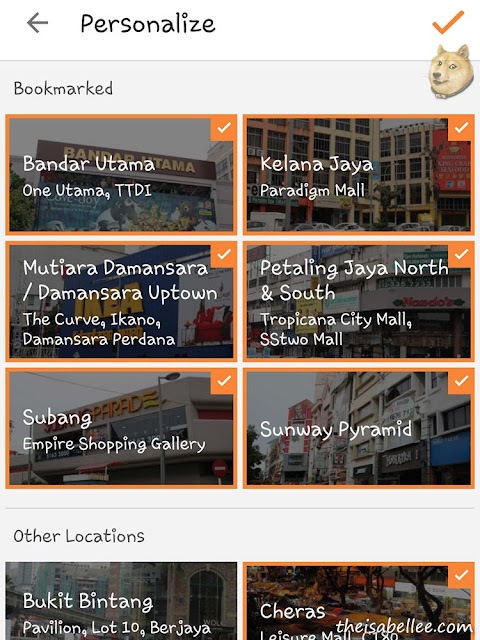 I always filter my Opensnap to view only restaurants within Klang Valley to see only those I can visit. See exactly where the cafe is with this function. Super awesome because you don't have to open Google Maps separately. 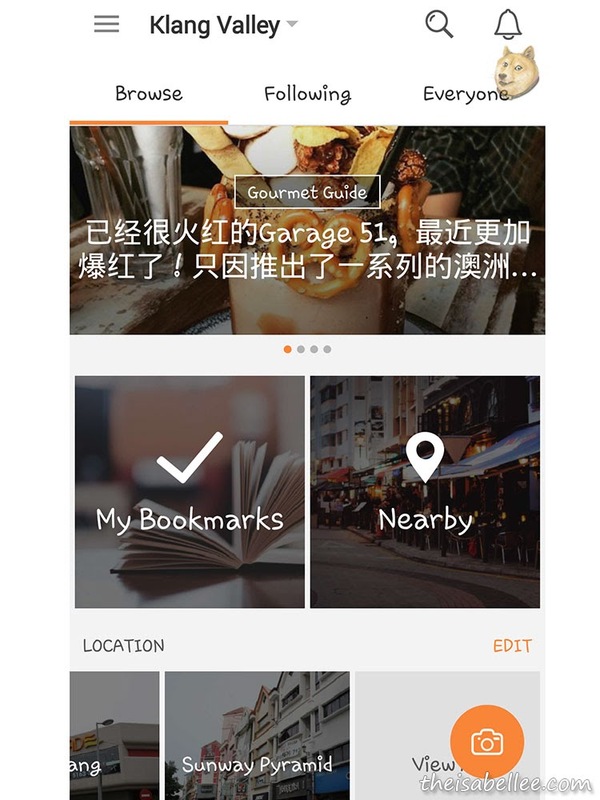 View the latest food on your city! Apart from your current location, you can also use it to view other locations by pressing on the 'Search this area' button. Here I am looking at Uptown to see what I can have for dinner. Several locations are popping up and I can click on each of them for more info. Download Opensnap on your mobile now and start exploring! the food looks so delicious and looks like you had fun! i installed this apps and uninstalled it ...it keep running. Don't know what went wrong. I still think its a good apps though when you clueless on where to eat. 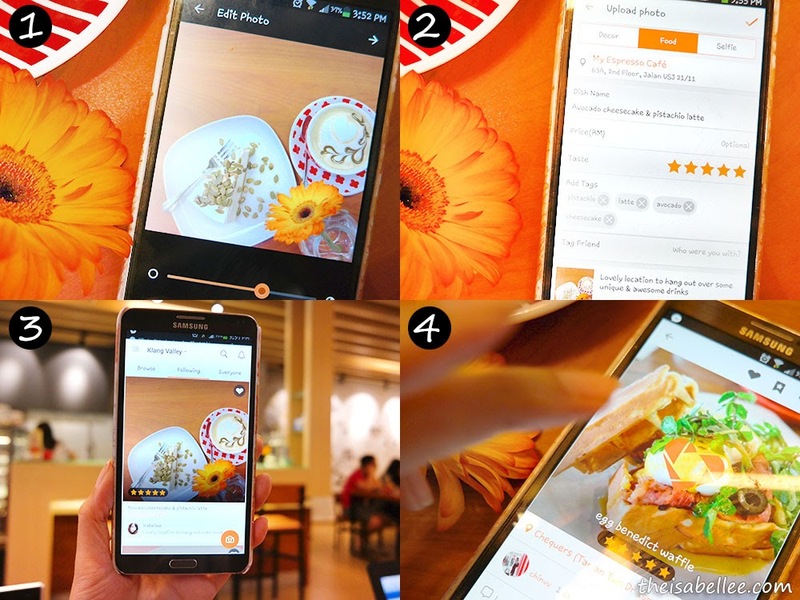 It is so easy to find great food with the Apps. I really love it and will try to use it later. Amazing app, will try it when travel. it's a nice app. must be love it for all foodies . I want to check this out. Want to see what they have to offer for Ipoh foodies. Oooh, That's a good app to share food places with people around the area! Will download to try! Ah ha! Open rice now have Open Snap! Not bad at least they are moving forward. I have heard of this app and even downlaoded it sometime back but never used at all. its a very responsive app, i recommend using it too! Wow! 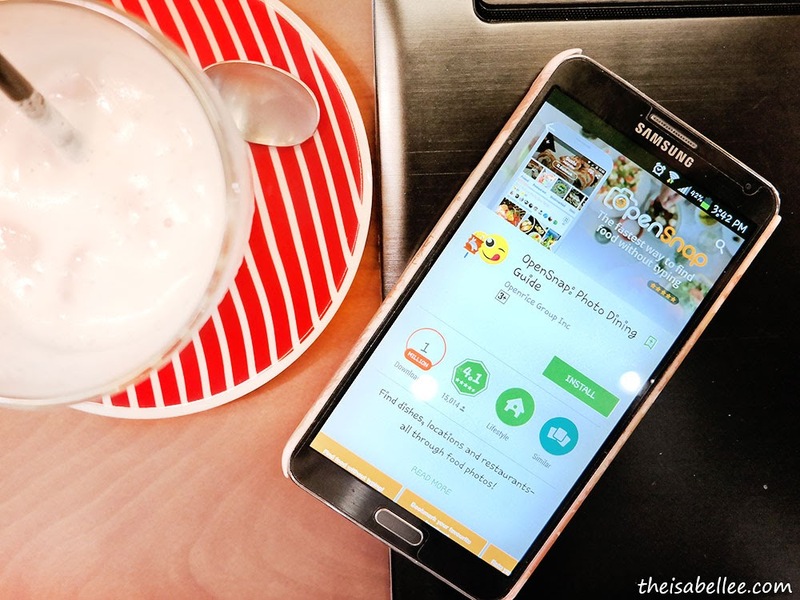 Very good apps to searching food when we stuck in what to eat. I guess it has been launched about one year? Remember I heard about news in MYFM when they launch OpenSnap. 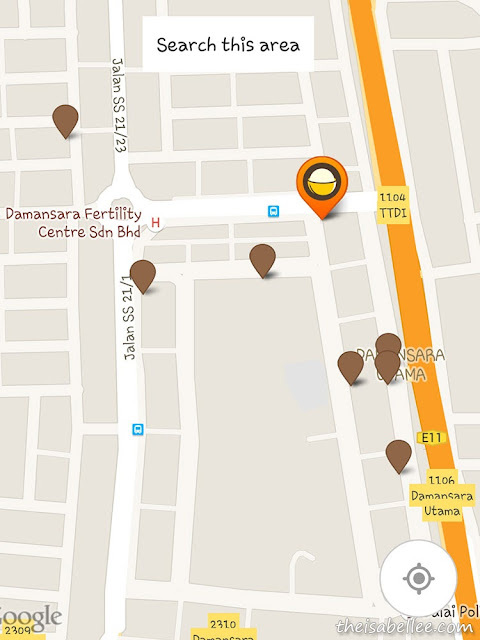 I have this app on my mobile also, on and off i do use it to give me ideas where to hunt for good food. Wow! 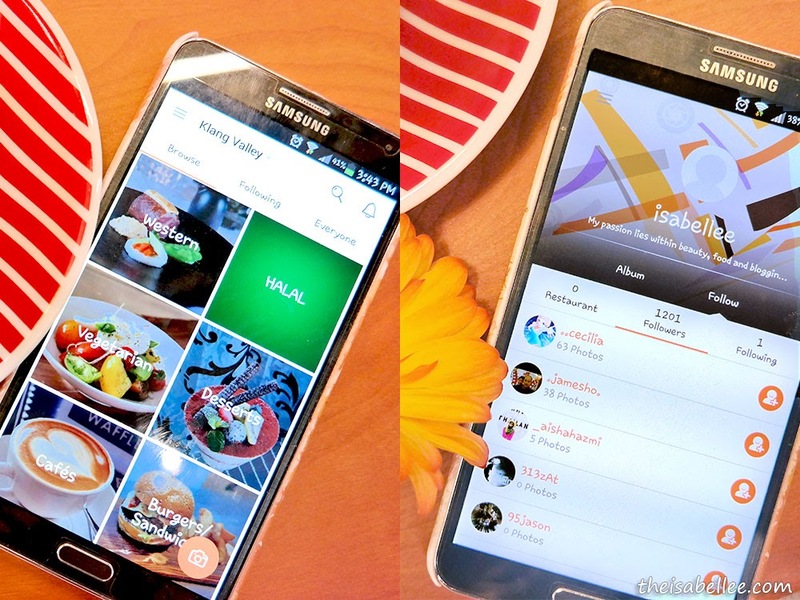 Instagram type of app that is solely for food! Me likey! 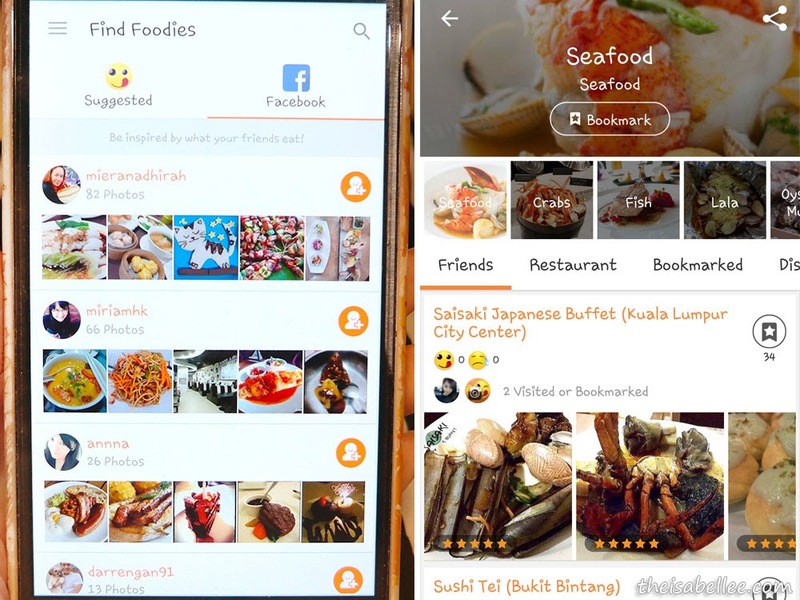 hey i got to check out this app too, my friend told me can earn money while just sharing food pics, that's already what we do all the time.